Snowy weather can make driving tough. It is important to take it slow and easy on ice covered roads. Those pesky icy patches can be a nightmare. The worst is when you get caught off-guard like I did. We left home in my beloved PT Cruiser to take my daughter to her new job. When snow started falling in southeast Tennessee I knew it was time to stop the errands want head home. We used the van to pick her up. Instead of sliding all over the road like we did in the car, our heavy Chevy Express took the snow covered roads in stride. It was enough to make me want to run back to Myrtle Beach to escape the wintry conditions. Too bad more of the white stuff is predicted to arrive Friday evening or I just might go. 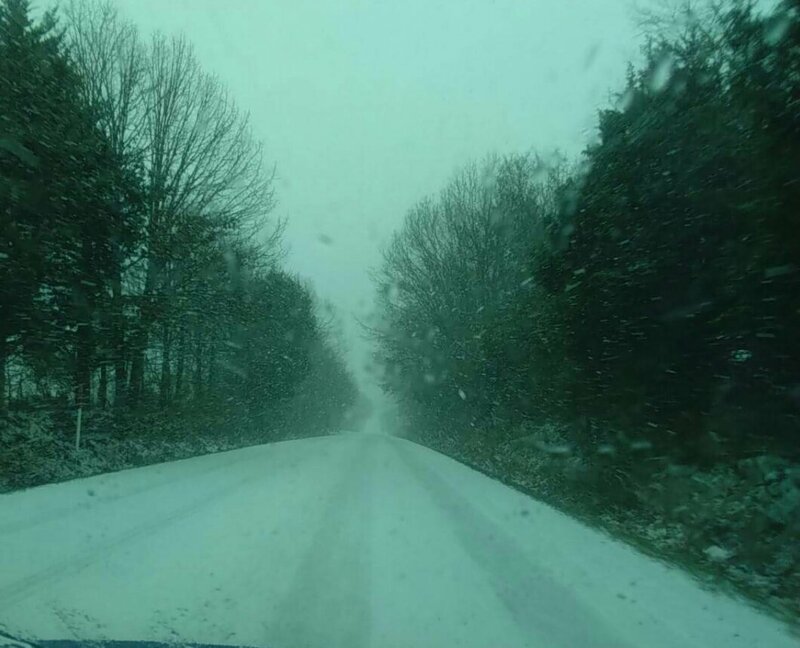 Here's a video of our drive in the snow that fell in East Tennessee. Wait til you hear in the video what my daughter had to say about the parking lot at her job. Her comment didn't match what I saw on the roadway at all. What do you think?